Hello everyone and welcome to the Voltra 614 project thread! 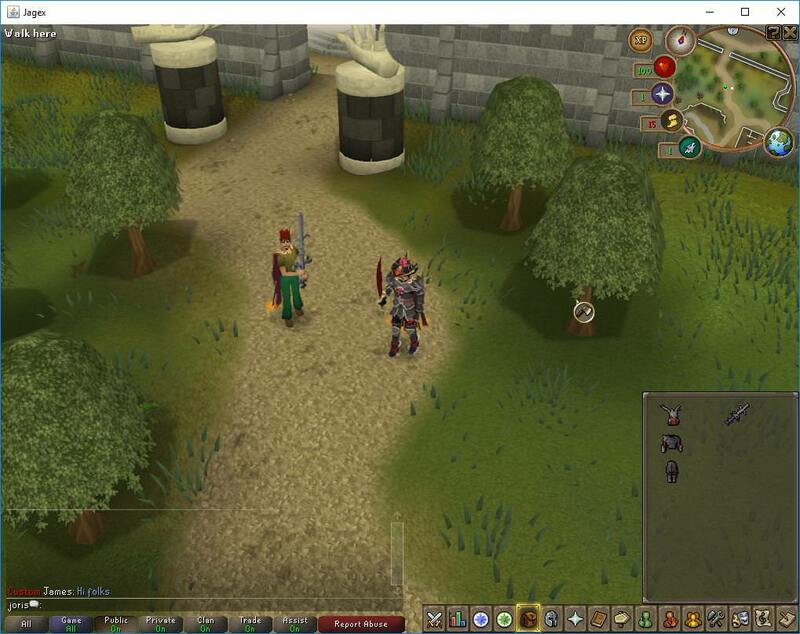 This server is built from the ground up and has the aim to emulate RuneScape as it was in 2010. I'm using the 614 deob released by Sushi. The server is loading items/textures from 685. Items that were in 614 are kept so the old dragon scimitar (for example) is still the same. Finished up writing item containers (Like inventory & equipment). These 2 are done. Bank is not started atm. The server now loads items up to 685 cache. This was pretty difficult because I had to write my own definitions encoder for texture definitions. They are different apparently..
Last edited by Joris; 07-02-2018 at 09:08 AM. Definetly gonna play this please don't add oldschool stuff i hate it. It's pretty nice to see a 614, other than the one's all derived from pretty much the same base. Good luck Joris, following your progress. Project looks great! GL, love the 614 revision (almost started on my own project with sushi's release ).. Awesome! I’ll take a look at them, thanks! Thanks for all the nice comments by the way! I won’t use any OSRS content, but some more 685 content is certainly an option. 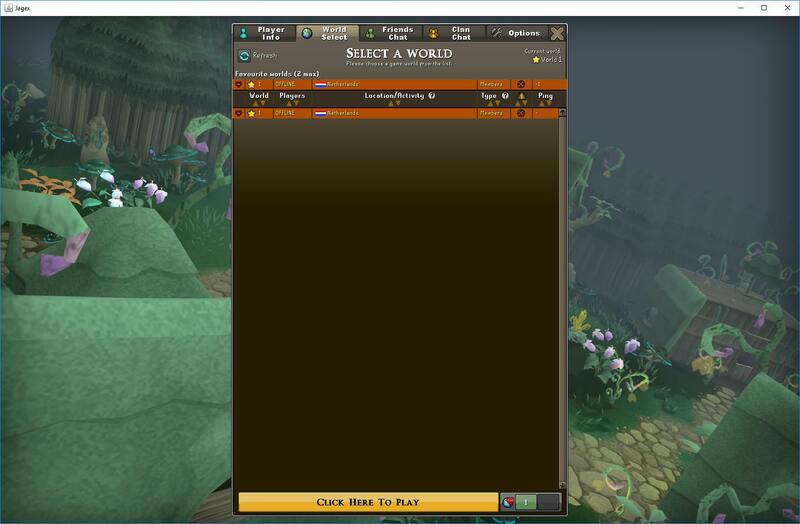 [Broken]: Jython 317 RuneScape Emulator - Help fixing?